A strategic and operational review of Fraser Health is now overdue but Health Minister Terry Lake hopes its work will be finished later this month. Lake told the Legislature May 28 there will not be a separate report on the review made public, but its findings will be incorporated into a new three-year strategic plan for the health region, which is expected to be submitted to the province by the end of June. It’s unclear when the plan might be approved and ultimately made public. Lake said the process has run past the original May 31 deadline because of the appointment of new board chair Wynne Powell, who suddenly replaced former board chair David Mitchell in early April. The probe of B.C.’s fastest-growing health region was announced late last year in response to what Lake called Fraser’s repeated failures to stay within its annual budget allocations. The health region has been receiving annual increases of six per cent a year – more than the 4.8 per cent at other B.C. health regions. NDP health critic Judy Darcy said it’s unacceptable for the province to hide the detailed findings of the review committee from the public. “We won’t actually see what the analysis is of what’s gone wrong at Fraser Health or what’s recommended,” she said. “We will have to read the tea leaves of the new strategic plan in order to determine that. 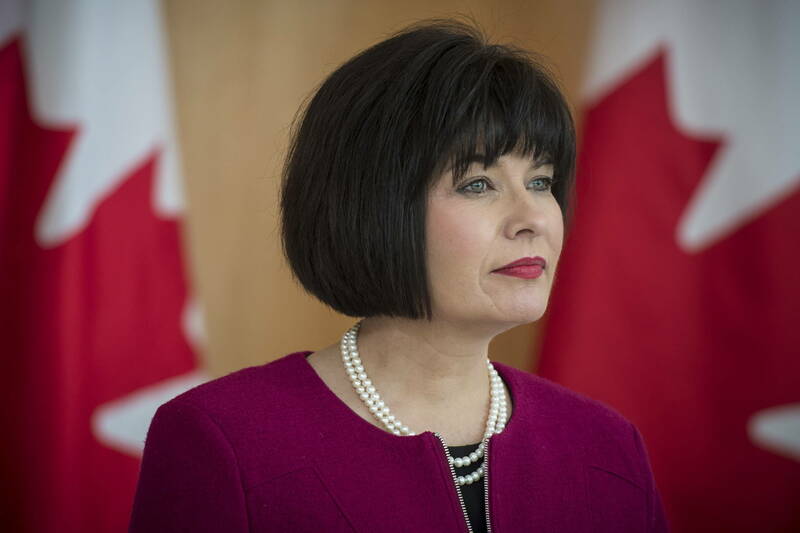 Darcy said she hopes the review takes a hard look at strategic investments needed to deal with long-term health care challenges, rather than focusing solely on savings to limit spending over the short term. One of the key difficulties at Fraser is the large and rapidly growing seniors population. Fraser has 250,000 seniors already – 50 per cent more than the next two largest health regions combined – and that number is forecast to more than double to 510,000 over the next 20 years. A new report on the region’s aging population says major health care savings can be achieved by keeping seniors healthy and living at home, rather than in residential care or being treated for chronic disease. So far, however, Fraser has higher rates of hospitalization among its seniors. Fraser also fares worse than the provincial average on its rates of diabetes, cardiovascular disease and osteoporosis among seniors.